Wishes You a Happy Easter! When They need Him ……. You gotta be kiddin’ . Canada continues to be a Brrrrr! Cold….. Happy Easter here is to you having rebirth and all things new ! Be happy and blessed! Oh Cat – what a super hoppy bunch of news! YEA you. Foo Fighters always good eggs! Happy Easter cat and FooFoo! Wonderful news my dear!!!! Great – can’t wait! OMGGG I just about fell off my chair laughing about FooFoo!!!! How cute – that’s totally something I would say 🙂 Love you and happy Easter! Hahahahaha I totally loved this post, Cat. You capture your fun spirit so well. Ah, my friend! How I love you! Happy Easter right back at ya, Cat! 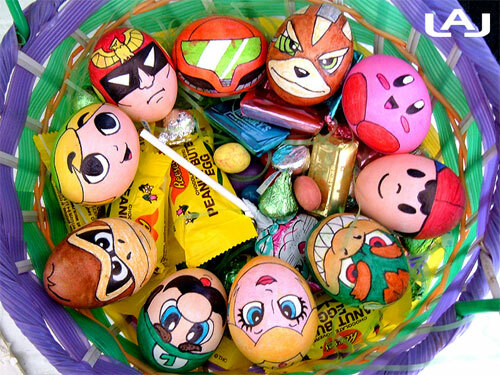 Hope you had a very Happy Easter!